If the diversion of traffic away from the flow of runners becomes difficult, and as a result vehicles get backed up beyond a reasonable amount at the intersections located at Oak Grove and Bancroft along the course, traffic control management will release these cars by stopping runners when it is only absolutely necessary for no more than a period of 8-10 seconds, “which is a very short period of time,” says race organizer Darryll Whaley. This will accomodate drivers and will allow the race to remain a positive note in the community over several years to come. This will not have an impact on the elite, front runners, and the bulk of the runners in the race, however, at times and where deemed appropriate, traffic management will be given permission to release traffic if it poses a traffic and safety issue. This procedure should not affect any of the runners significantly enough to make the run a less enjoyable time for them. And this procedure will only be used if diverting traffic in the opposite direction of the runners is not possible. This procedure seemed to work well for 98% of the runners in 2012, therefore we will keep it in place for 2013. Traffic thinning will be evaluated on a yearly basis to see if the need for it will need to remain in effect. The hope is that over time, the event will become a mainstay event and folks will not travel as much on this morning and the acceptance of this event will allow the race not to have to do this. So for now, in addition to changing the course from 2011 to its present loop to accomodate a rolling course equipment pick up, which frees up traffic much quicker, WCHM staff also introduced this safety and public service policy, the option of traffic thinning. 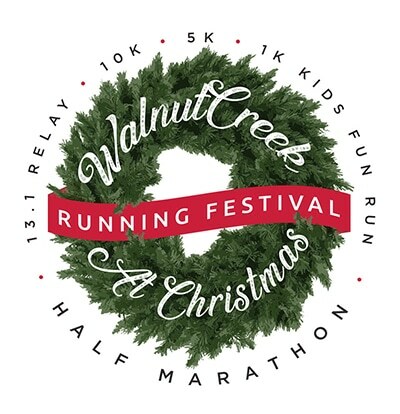 Thanks, The Walnut Creek International Half Marathon & 5K Race Staff.